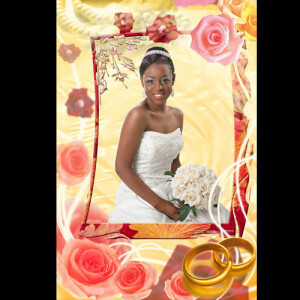 At Damani Digital we want to help your decorate your new home with beautiful artwork. 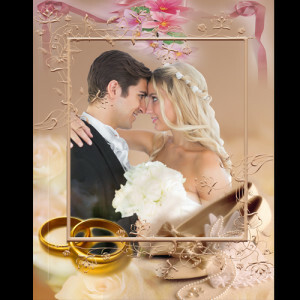 We have a graphic designer team that can make your photos unique and one of a kind. 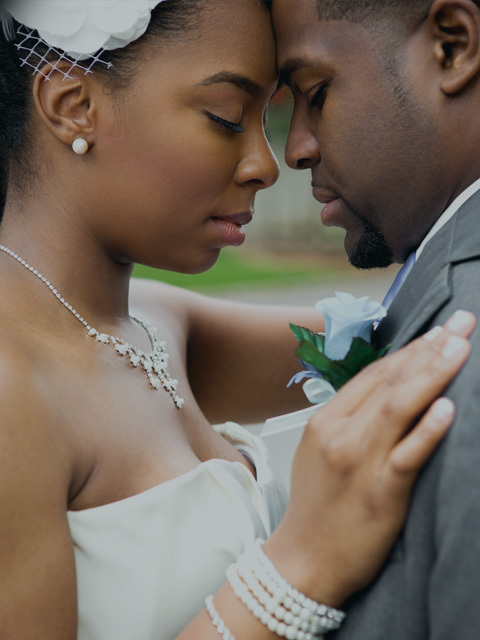 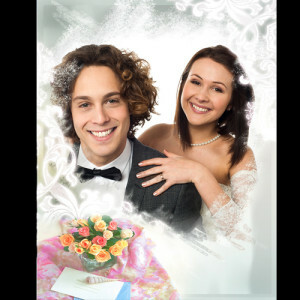 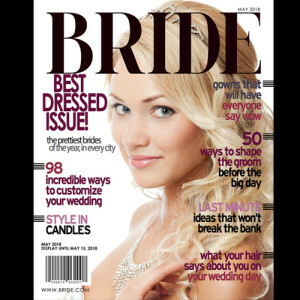 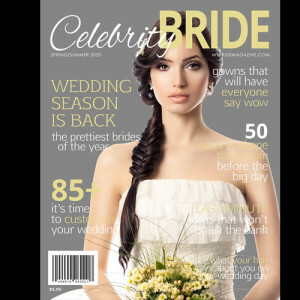 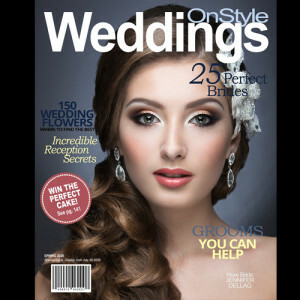 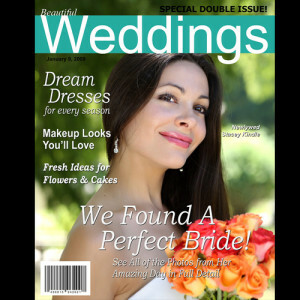 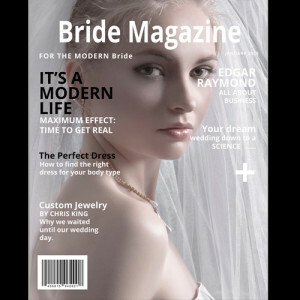 One of the things that makes me happiest is when I hear my clients say, “I have never seen that before.” Check out our bridal magazine covers that can be made poster size, or our custom designed photos that look absolutely stunning on acrylic, metal, or even bamboo.